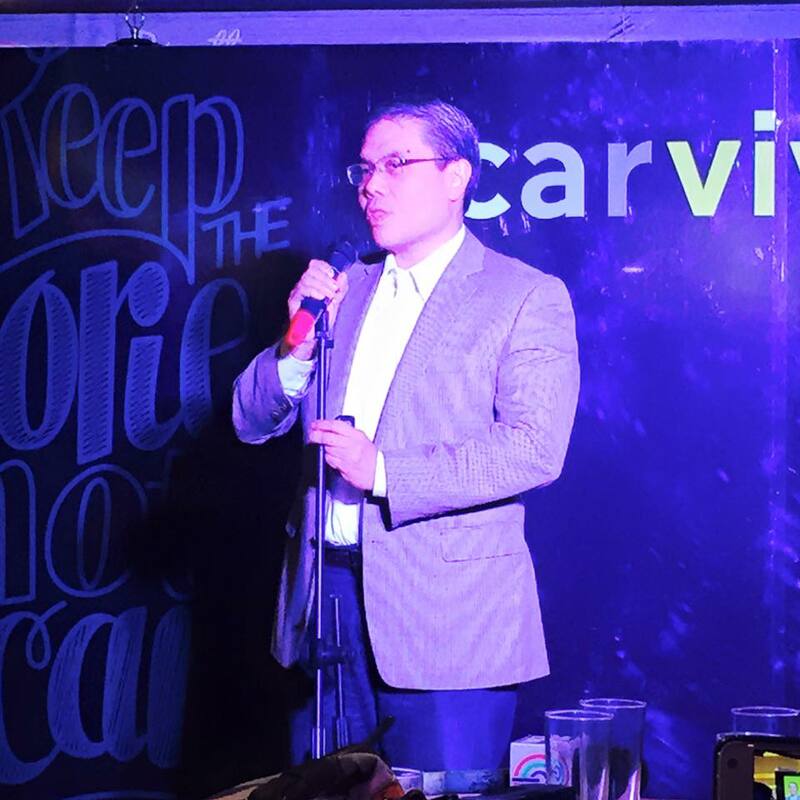 SCARvivors is an advocacy and a collaboration of The Philippine Association of Plastic Reconstructive and Aesthetic Surgeons (PAPRAS) and Contratubex, in support of the burn centers in the country. Supporting SCARvivor advocacy is easy, for every purchase of Contratubex, patients from selected Burn Centers in the Philippines will receive a Contratubex kit to help them manage and heal their scars. 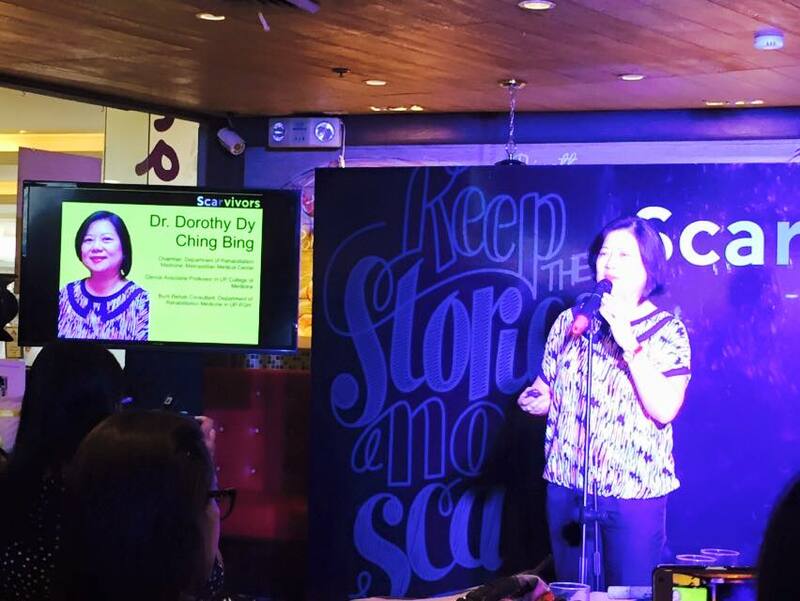 Dr. Joven Cruz talks about how our country's Burn Treatment Facilities evolved thru the years. He also hope that there would be one especially in the key cities around the country. Dr. Dorothy Ching Bing reiterated that there's more to healing scars especially for SCARvivors. 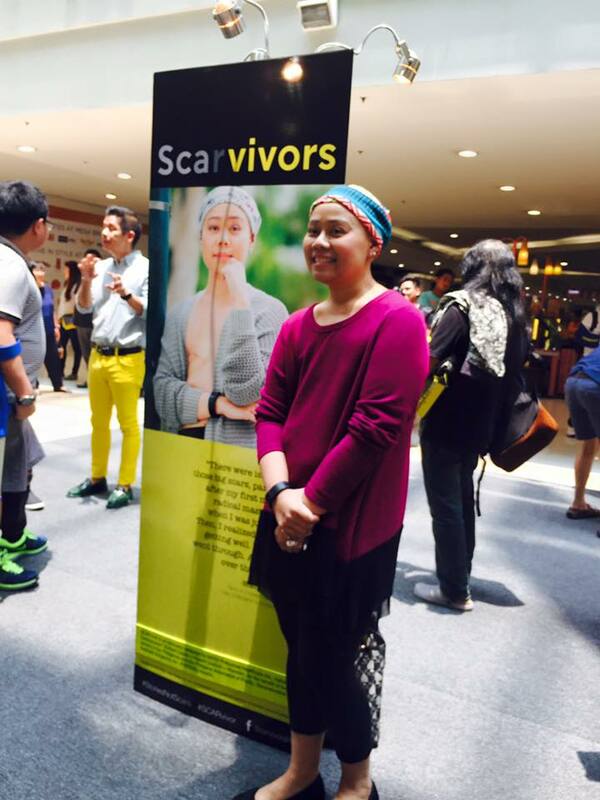 She said that aside from physical healing of the scar, there's also the emotional scar to contend with. And that it is important for family members and friends to be supportive. 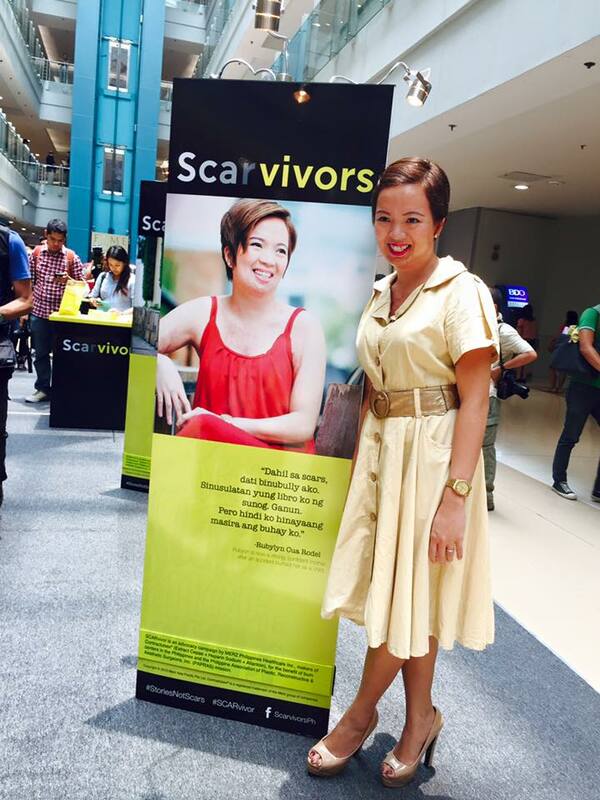 Nikoy de Guzman has gone through a mastectomy when she was barely 30 years old. She said that it was really a roller coaster ride for her. Then came the realization that it is important to heal herself emotionally so that her strength will help her survive. And just several months back, she also had her other breast removed. Her issues about having those big scars again doesn't dampen her spirit now as she is keen on getting well because she is a SCARvivor. He used to live in the fast lane, literally ... until he met an accident. But race car driver Dwight Bayona didn't allow his disability to hinder his love for life. In fact, he embraces life more now that he is a SCARvivor. 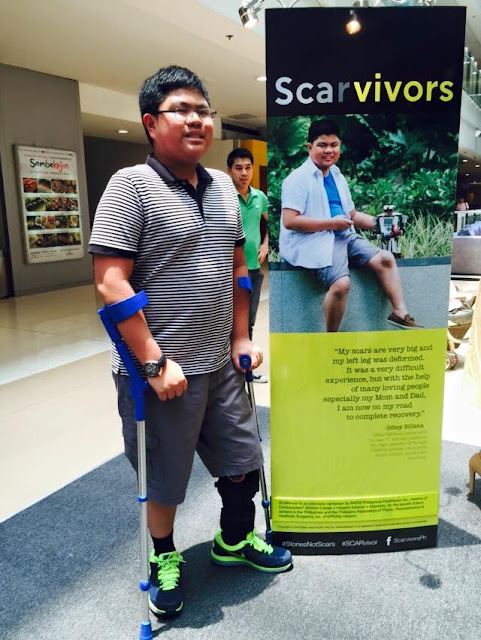 At 13 years old, Giboy Billena is the youngest ambassador of SCARvivor. Cancer left him with a lot of pain and leg deformity but he was able to overcome that through the loving support of his family. And he has proven that he is a SCARvivor and is on the road to recovery. 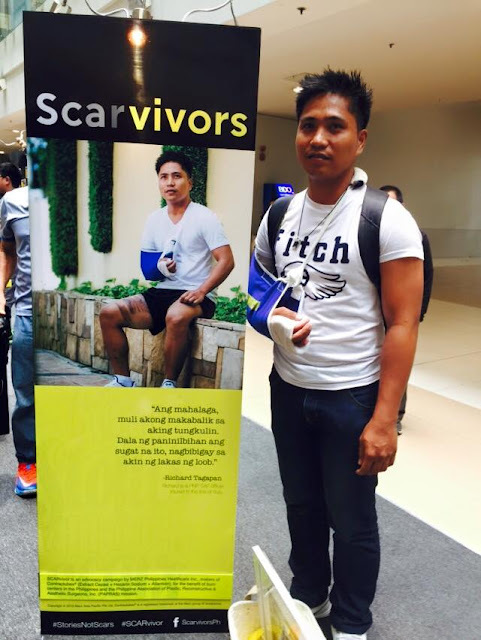 Injured in the line of duty, Richard Tagapan, a PNP SAF Officer proved that his scar is not just from the battlefield but also from the emotional turmoil he experienced when he was told that his right arm cannot function as it used to be. But his strong faith, family, and knowing that there were those who perished in the line of duty helped him be a SCARvivor. 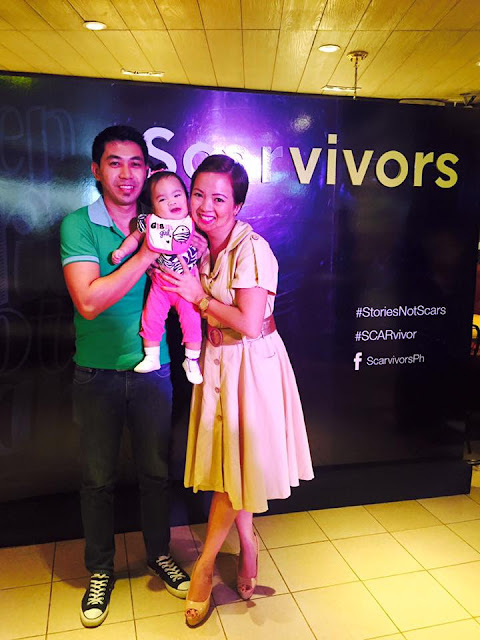 Ruby Cua- Rodel's story is not just an ordeal for her but it also for her whole family. When she was barely 3 years old, she was accidentally burned when a can of insect spray was handed to her dad who was manning the barbeque grill. Among all the people near the grill, the ball of flame engulfed only Ruby. It took years of resentment, insecurities on her part, and heavy feelings of guilt from her parents especially her dad. But through the years, with the help of her parents and numerous counselling sessions, Ruby is now a SCARvivor and happily faces the world and her "new" life as a mother to an adorable baby girl. 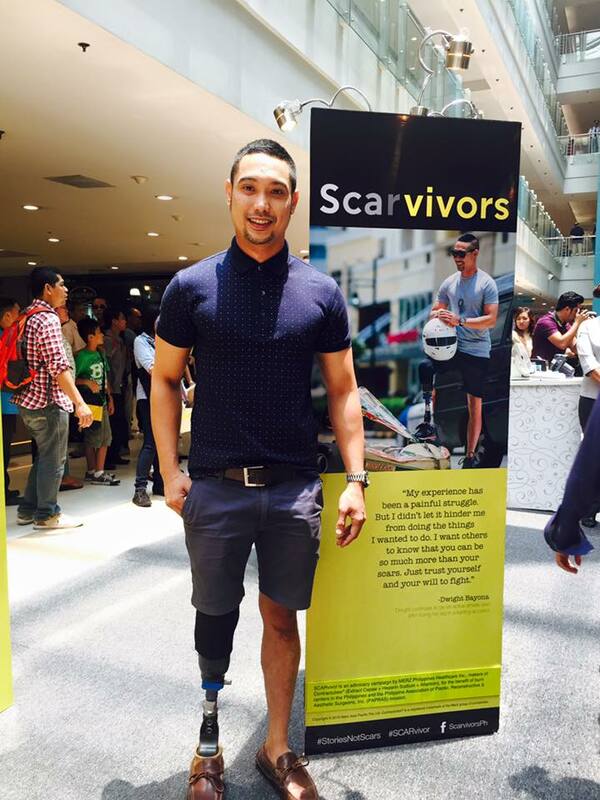 Wow, these SCARvivors have gone through hell... quite literally and figuratively! 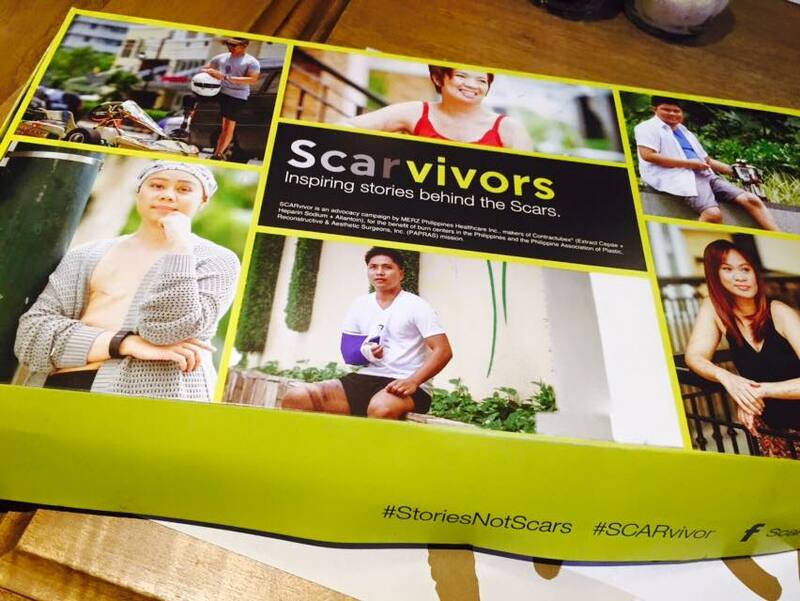 I really admire them for being brave and overcoming their "scars." They're an inspiration that life doesn't just stop when you encounter problems. The stories are both tragic and beautiful at the same time. I remember the Ozone fire and the many young lives it claimed. It was such a horrifying tragedy. I can't imagine myself going through even half of what these people have gone through. They are heroes in their own right. These people are amazing for turning their lives around and using their "falls" to lift other people up. Meanwhile, I simply have a CS scar, and the wound was already painful for me. I couldn't imagine what kind of pain they had to go through! This is a great campaign. 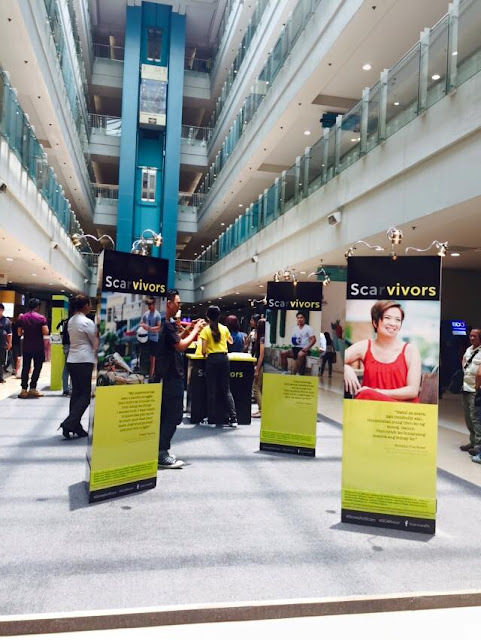 Surviving these pains and experiences can change the outlook of a person, but the scarvivors can teach us a thing or two about getting past the pain and being a living testament of strength.